Online registration is closed. Walk up registrations WILL be accepted at the event. To park at the Entrepreneur Center, please go through the parking lot gate across the street from our building. Parking is free. You will receive a parking ticket to bring inside which we will validate. Please do not park in the front lot as that is designated to parking permit drivers only. 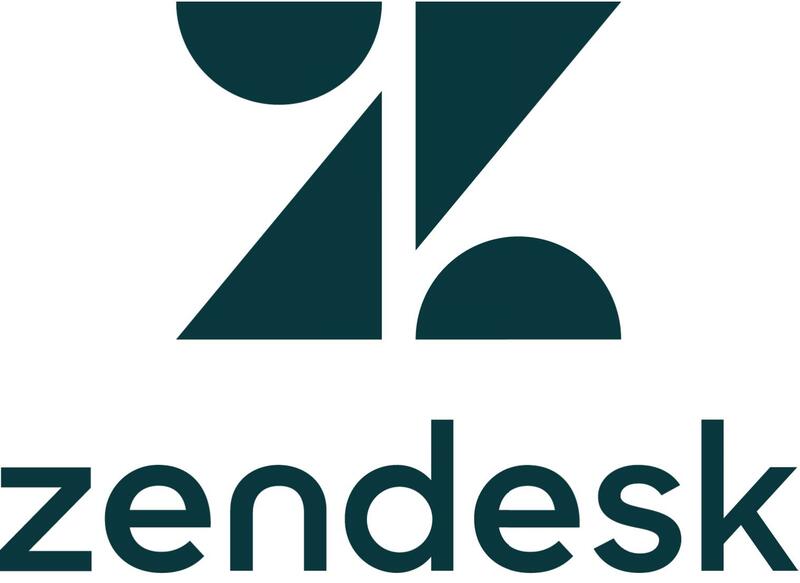 Zendesk has graciously offered to pay the Future Member fee for participants who would like to attend this Tech Talk.